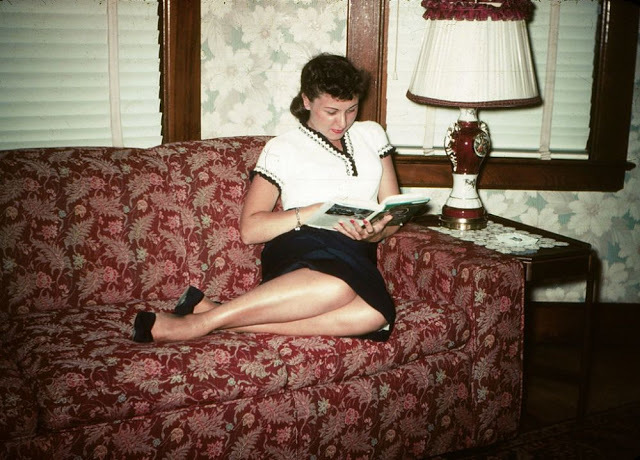 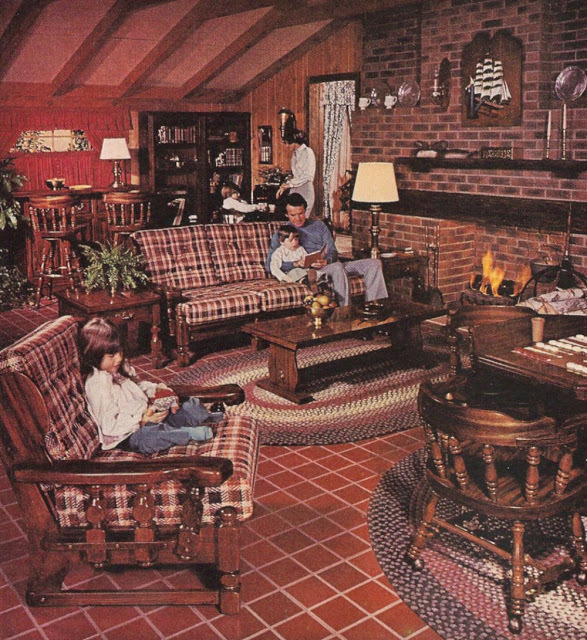 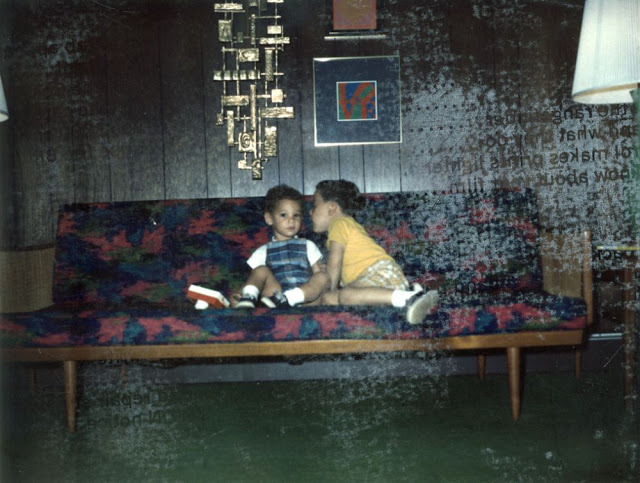 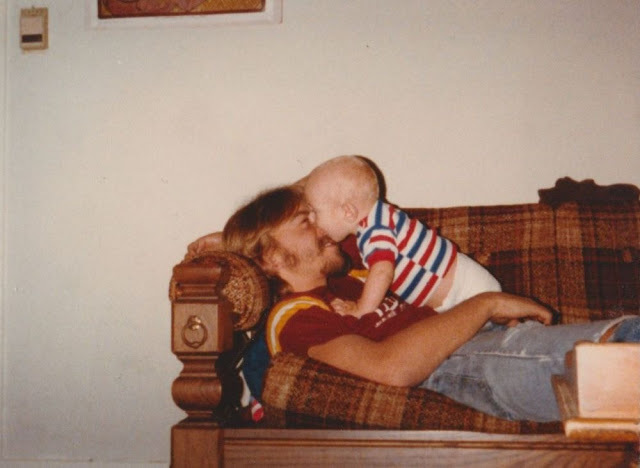 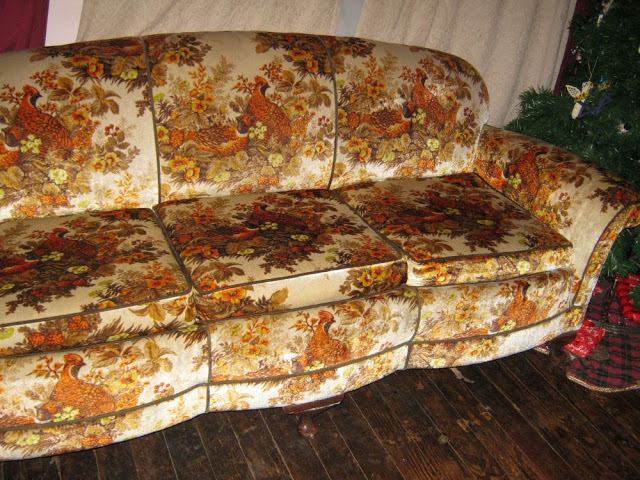 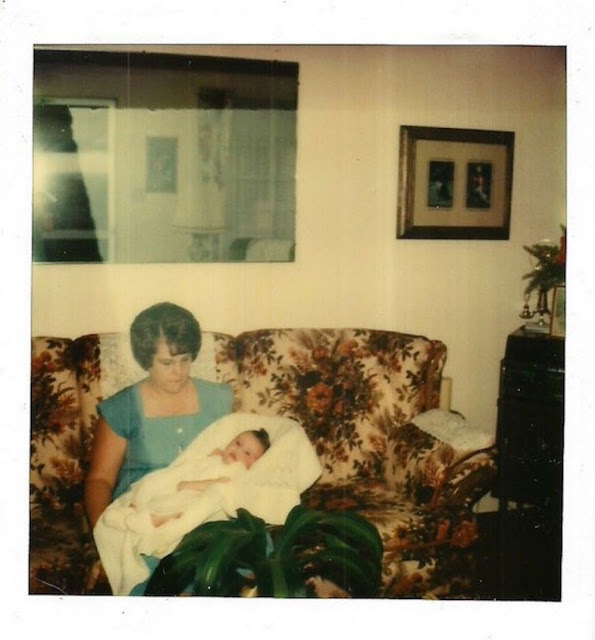 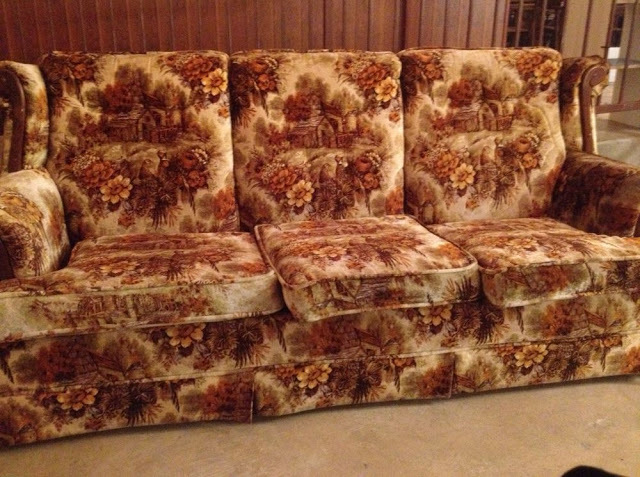 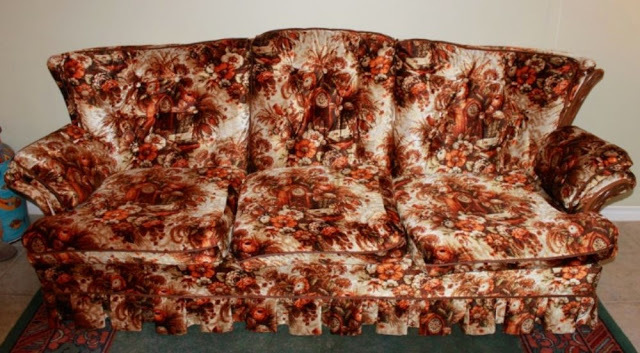 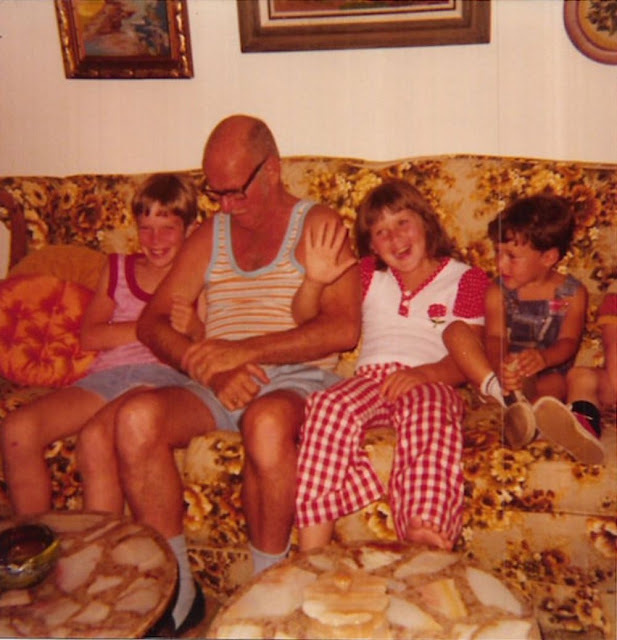 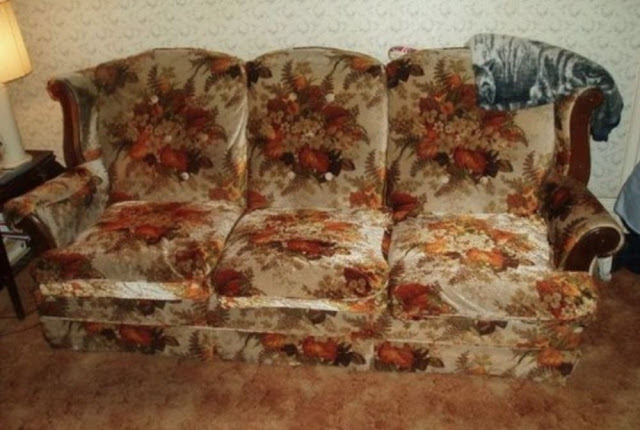 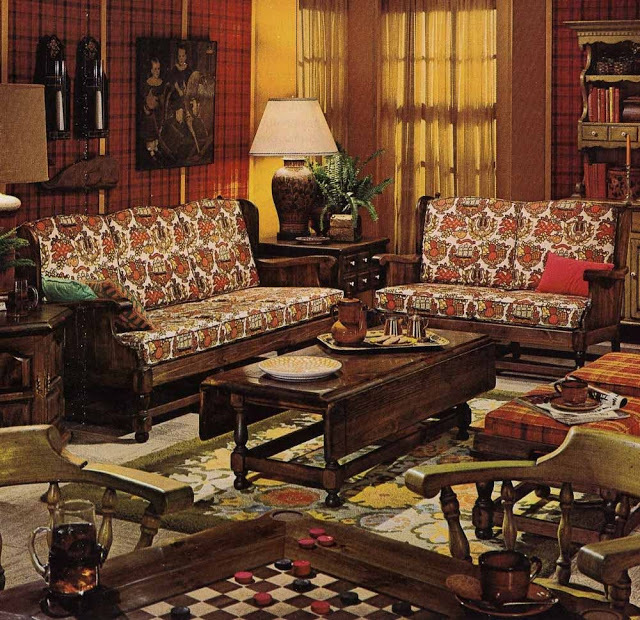 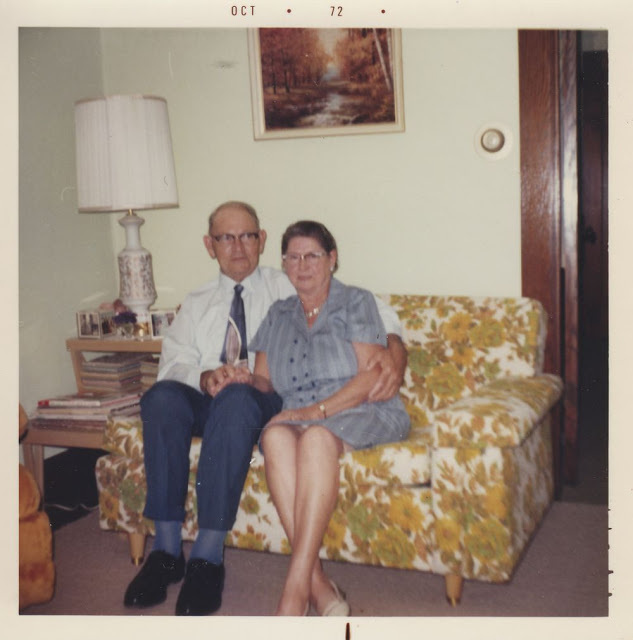 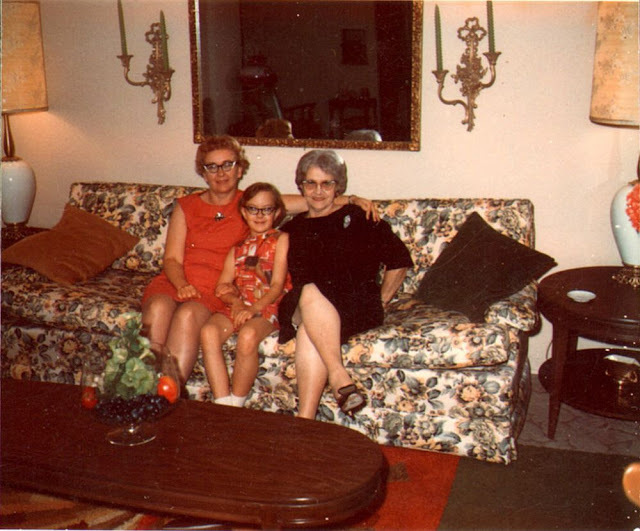 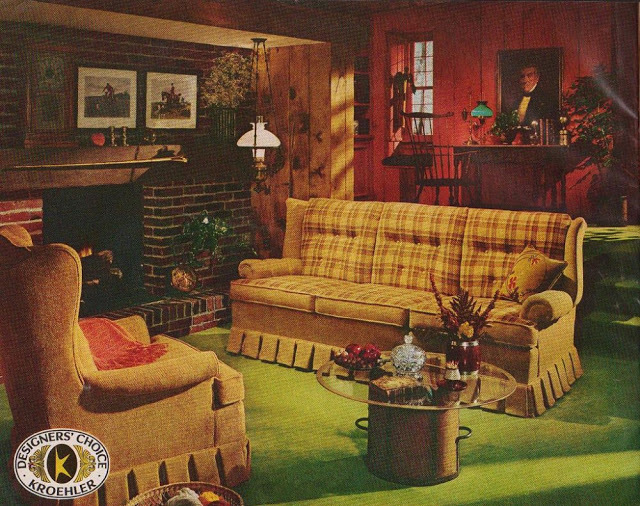 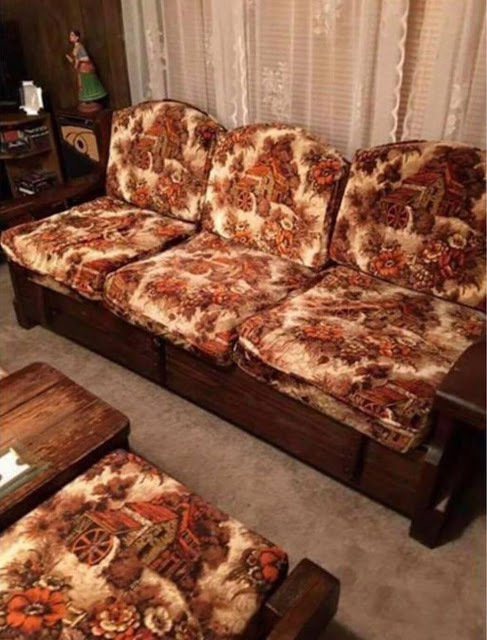 Everybody’s grandparents had these couches! 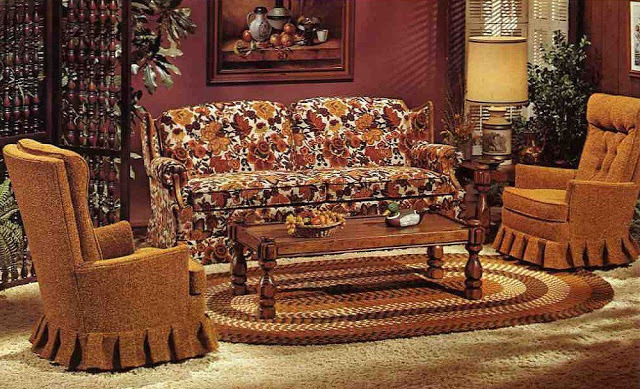 The design in floral patterns, geometric shapes and vibrant colors. 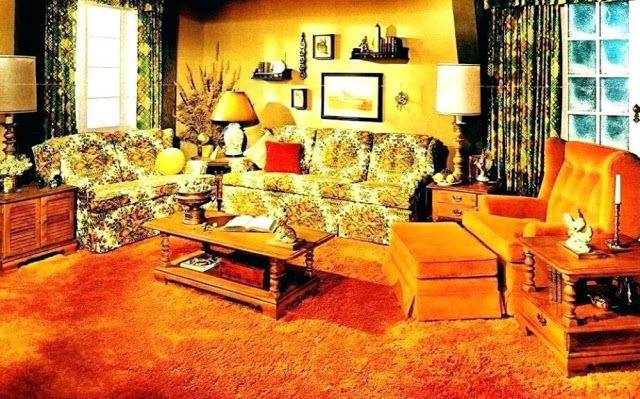 The copious amounts of orange exploding were all design features of the decade. 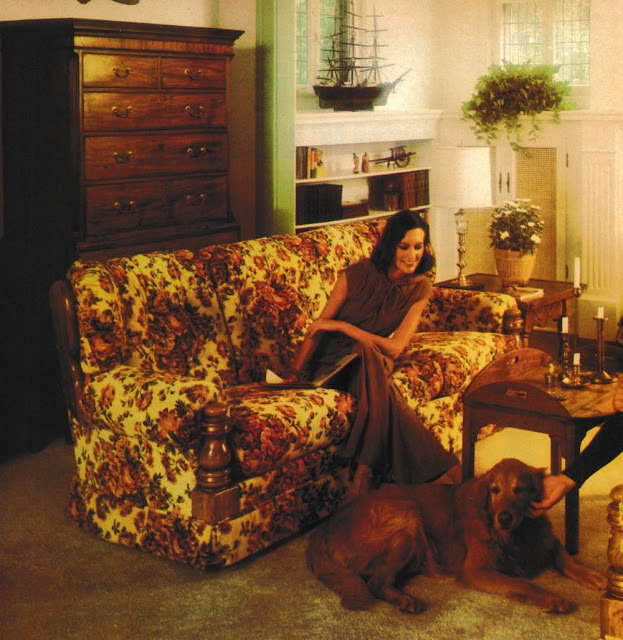 Many view the 1970s as the decade of style. 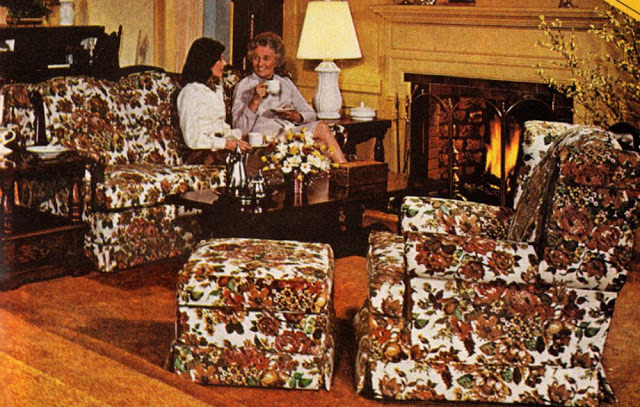 Indeed, there is so much from the period that is worth reviving.